Harp players often have that annoying habit of being either too overpowering or too underpowered. 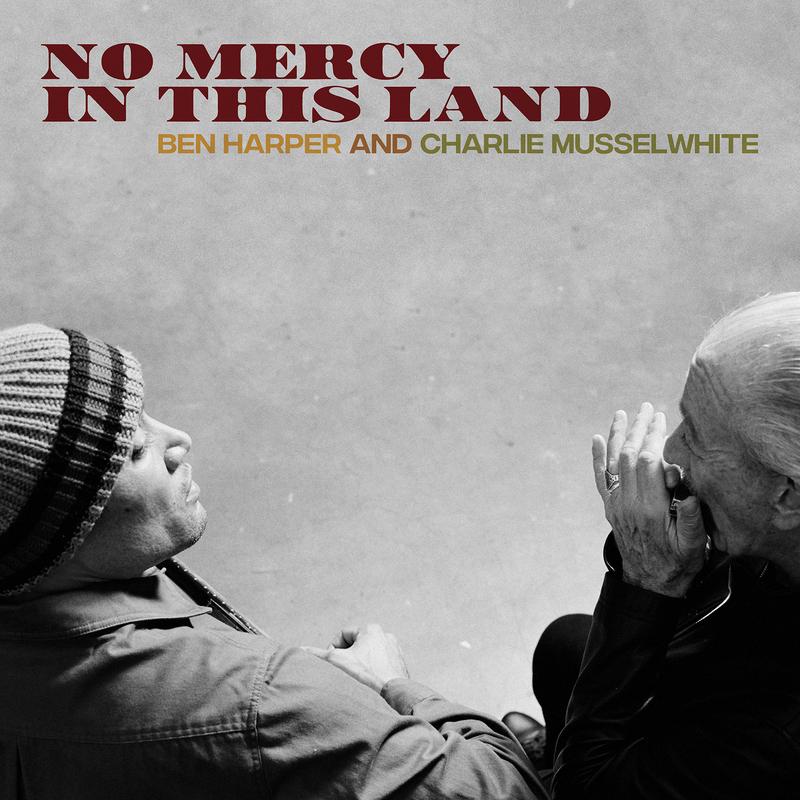 Charlie Musselwhite, on the other hand, has been steering a smooth course through these potential pitfalls with total confidence and apparent ease for many decades now. With ‘I Ain’t Lyin” he again produces the goods, gliding along with complete mastery of both music and harp to deliver an eleven track release that allows his voice to take centre stage and his backing band, with Matt Stubbs on guitar, June Core on skins and Steve Froberg on bass, bags of space to rip it up with emotion, passion and power. ‘I Ain’t Lyin” is a live recording with the action captured over two gigs at Valley of the Moon Vintage Festival in CA and Clarksdale Soundstage, MS, respectively, towards the close of 2014. 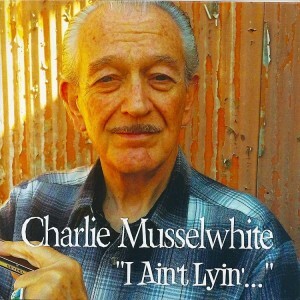 Musselwhite wrote most of the material here, save for a few tracks that include one of his personal favorites from Elmore James, Done Somebody Wrong. 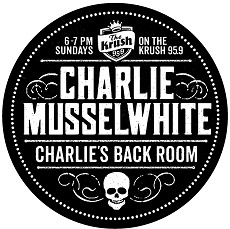 Click Here to go to Blues Magazine to Read More!